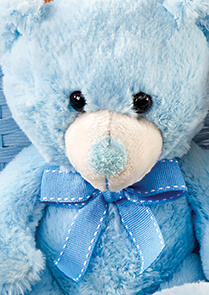 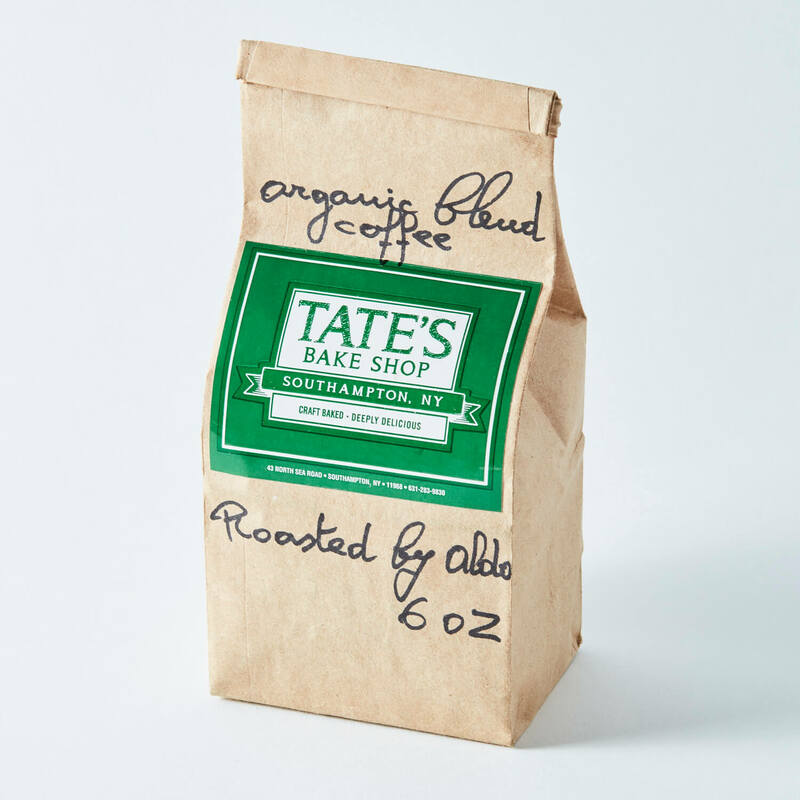 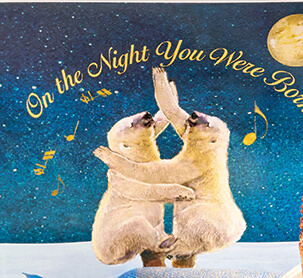 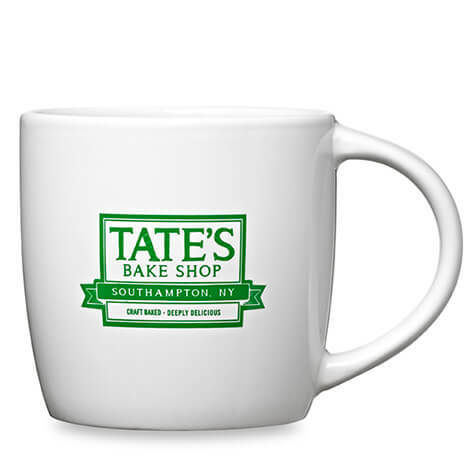 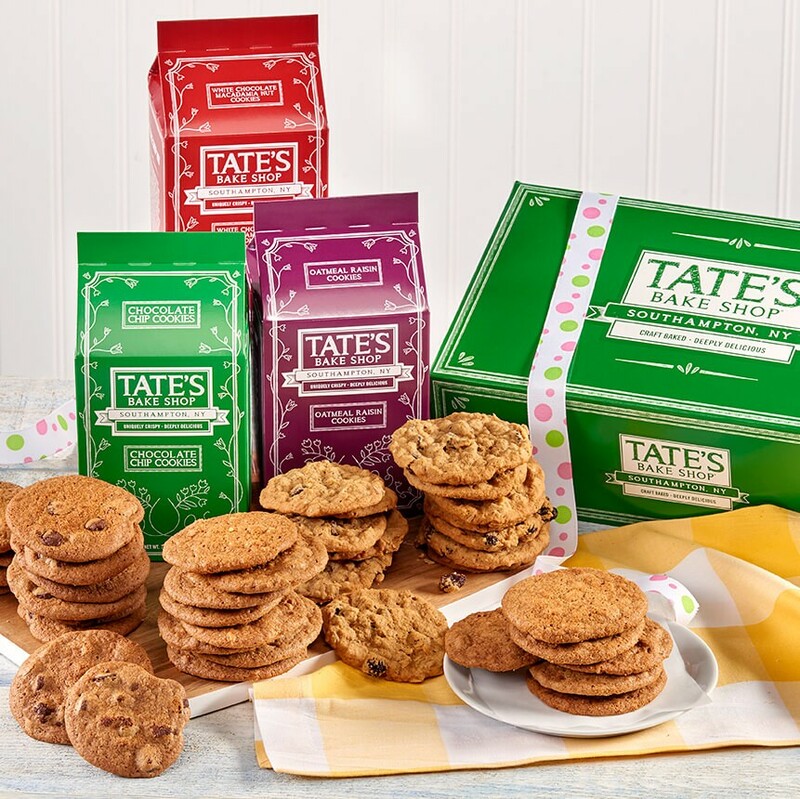 Say congratulations on the new arrival with a delicious assortment of Tate's Bake Shop cookies. 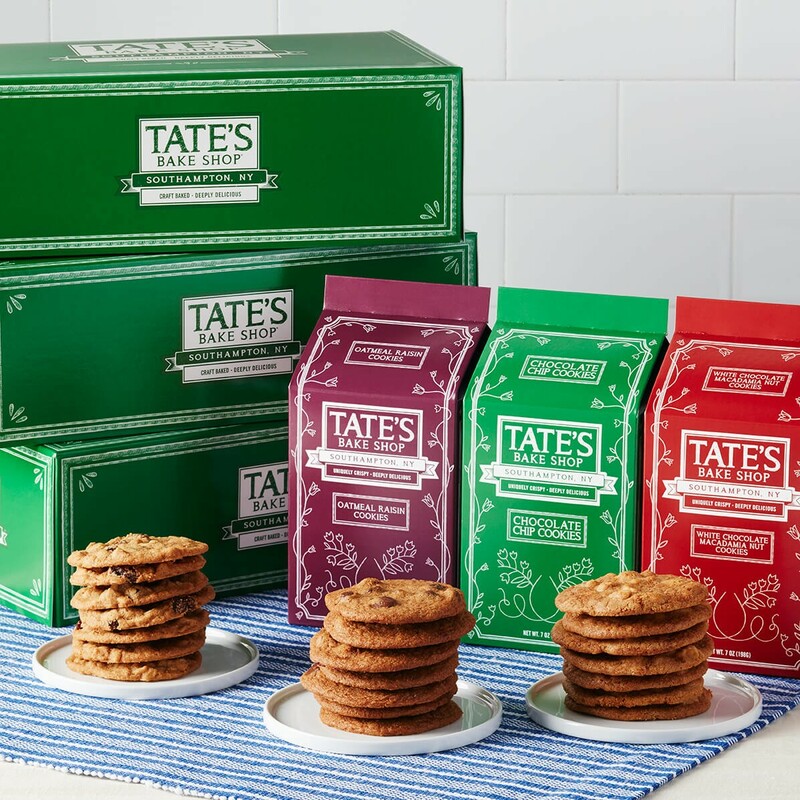 Each gift pack includes three of our favorite flavors: Thin, crispy chocolate chip cookies - the flavor that started it all! 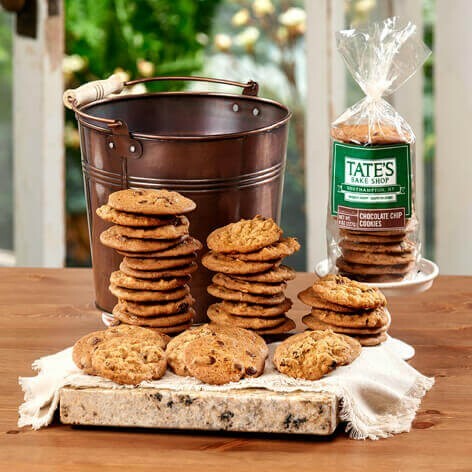 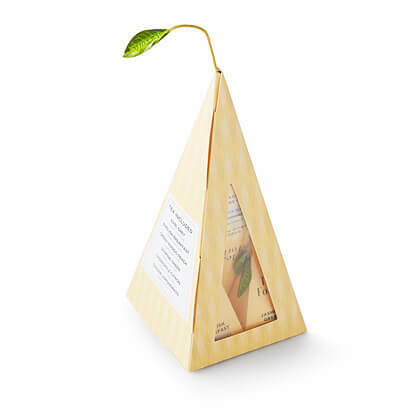 - sweet white chocolate macadamia nut cookies and our incomparable oatmeal raisin cookies. 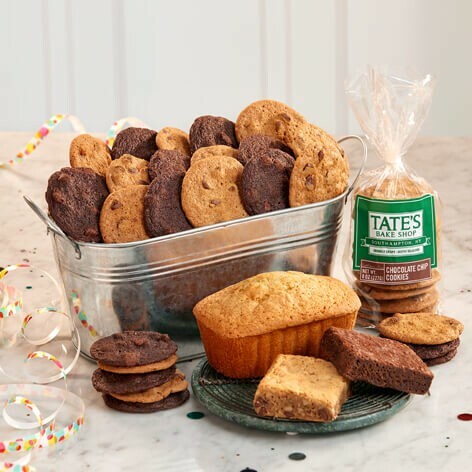 The straight-from-the-oven taste of our irresistible treats make for an unforgettable celebration! 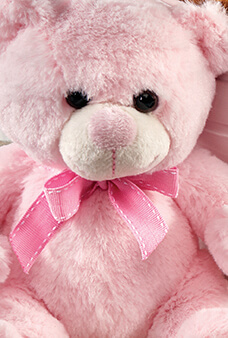 Each gift pack is wrapped with a pretty in pink polka dot ribbon.